Meredith Machinery was a recipient of both the 2016 Outstanding Sales Growth Award and the Sales Leadership award. An increase of at least 50% of unit sales over the previous year is required to earn this award. In 2001, 2002, 2005, and 2011, we successfully accomplished this feat. Again in 2015, we increased our unit sales by at least 50% compared to 2014, earning the Outstanding Sales Growth Award for the fifth time. 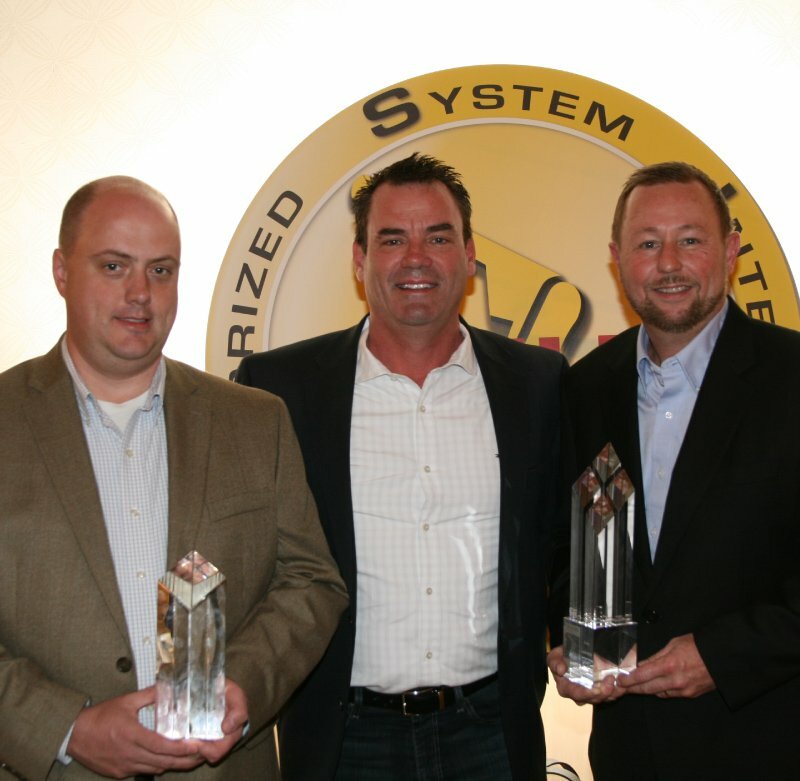 Integrators that reached the 25 unit milestone during the 2015 calendar year were presented with the Sales Leadership Award at the conference. Wauseon Machine earned this award for 2015, making it our fourth time since 2011.